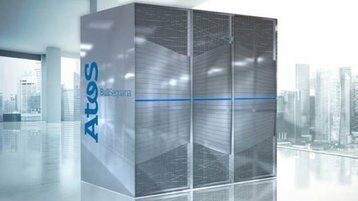 The French Alternative Energies and Atomic Energy Commission (CEA) will deploy an Atos BullSequana X1310, featuring Marvell ThunderX2 Arm processors, for its Military Applications Division (CEA/DAM). The system will be delivered later this year to the Île-de-France CEA/DAM center, located at Bruyères-le-Châtel. With France ceasing live nuclear tests 22 years ago, the agency will use the BullSequana to help model nuclear weapons systems, and nuclear decay. 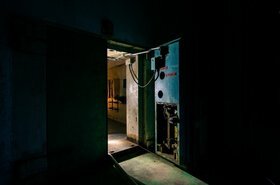 The announcement comes just a day after the US Department of Energy's Los Alamos National Laboratory announced it had installed a Cray supercomputer with ThunderX2 Arm chips for its own classified nuclear workloads. 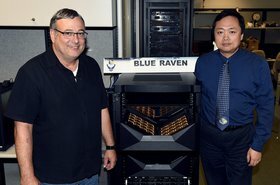 The new supercomputer will feature 92 BullSequana X1310 blades, with three compute nodes per blade; each node features dual 32-core Marvell ThunderX2 processors at 2.2GHz, based on the Armv8-A instruction set, with 256GB of memory and Infiniband EDR interconnect. The system is part of the Mont-Blanc 3 project, funded by the European Commission, which aims to assess the suitability of Arm-based clusters for exascale high performance computing (HPC), and help build out the necessary software ecosystem for an exascale system. “This system is the commercial version of the prototype developed and built by Atos as part of the Mont-Blanc project for tests and evaluation," Sophie Proust Houssiaux, head of big data and security research and development at Atos, said. 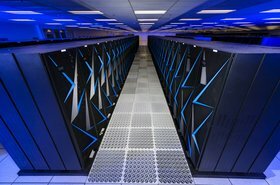 "The availability of this new model is fully in-line with our policy of technological openness and our support for the European exascale supercomputer effort." Gopal Hegde, VP and GM of Marvell's server processor business unit, added: “Marvell is pleased to partner with CEA and Atos to accelerate the overall development and optimization of key mission critical codes on the Arm architecture with ThunderX2.